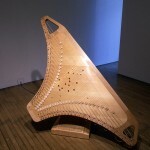 White Lily Presents cluster-flux in Just and the true nature of strings, an instrument/installation by composer, musician and instrument maker Garnet Willis. 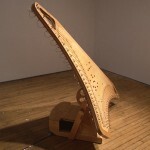 The installation features the Horizontal Electronically re-Resonated Harp (HERRH), Willis’ most recent experimental creation. 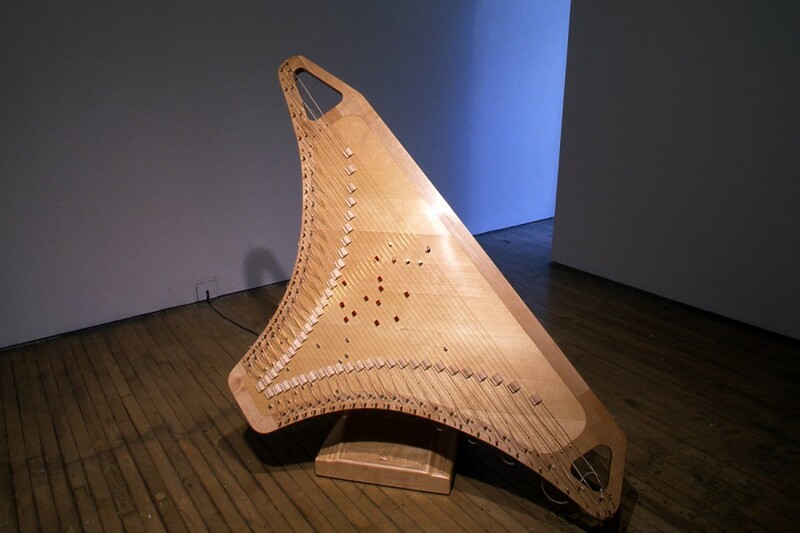 The HERRH is based in appearance on the Celtic harp but that is where the similarity ends. 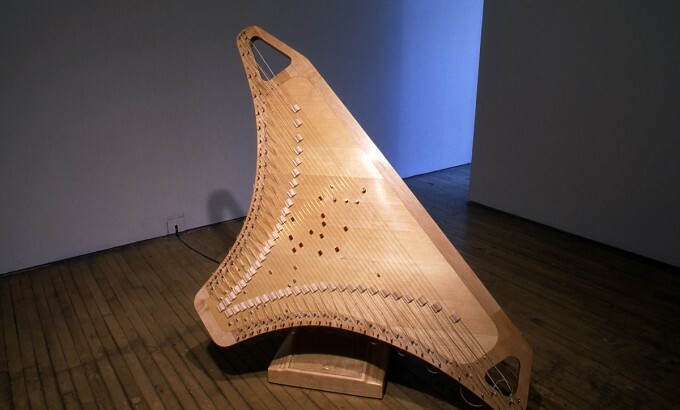 Exploiting the natural properties of strings, electromagnetism and controlled electronic feedback, this harp plays itself, sounding a single chord in potentially infinite variation. 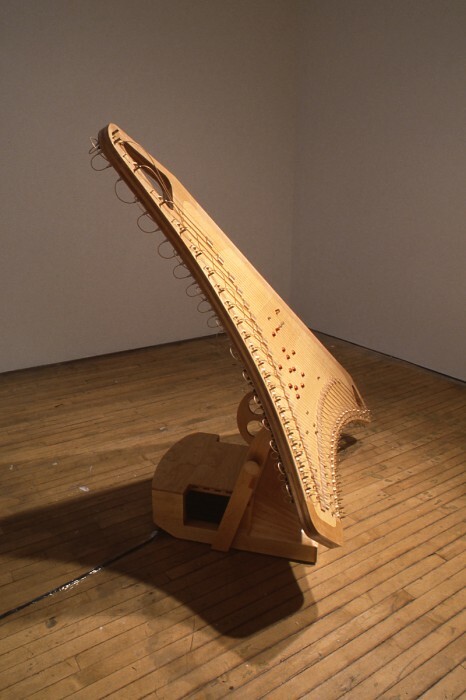 The HERRH accommodates a “Just Tuning System”, one of the purest yet tonally complex of the alternate tuning systems. 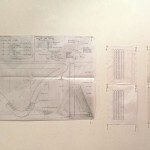 For White Lily, Willis will be experimenting with the Project Room as a literal extension of the instrument, placing the viewer~listener within the acoustic chamber of an enlarged HERRH. 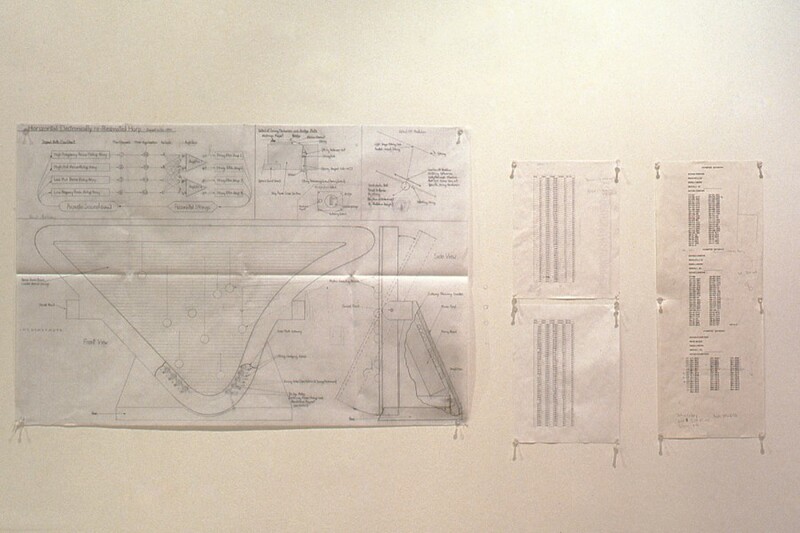 Willis’ installation is the sixth and final exhibition in the series of White Lily Presents curated by Jennifer McMackon and Max Streicher. A publication documenting their research is to follow in the fall of 1995.